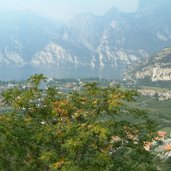 Autumn turns Trentino into a colourful scenery - from the lemon and olive trees on the shores of Lake Garda to gentle rolling vineyards across the valley bottom and up to the mountains, where the first snow is telling everybody: winter is coming soon! 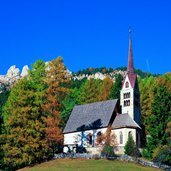 Autumn hikes in Trentino open new dimensions of pleasure. 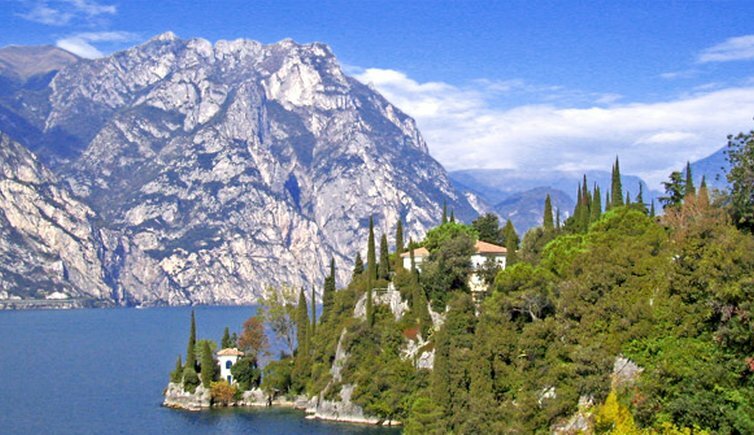 Featuring 297 lakes, Trentino is also called "Little Finland". 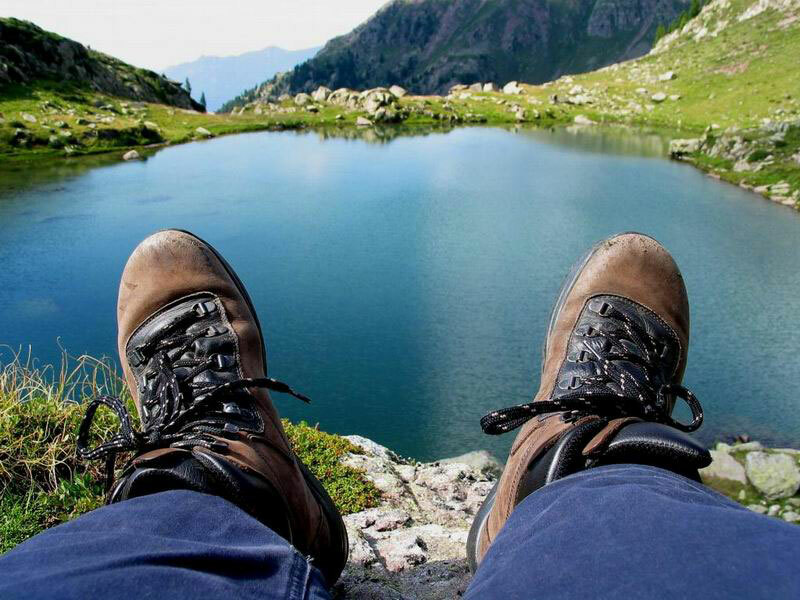 A perfect place to relax after an exhausting hike. 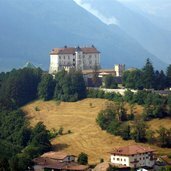 Castello del Buonconsiglio, located at a rocky rise, dates back to the period of time between 1239 and 1255. 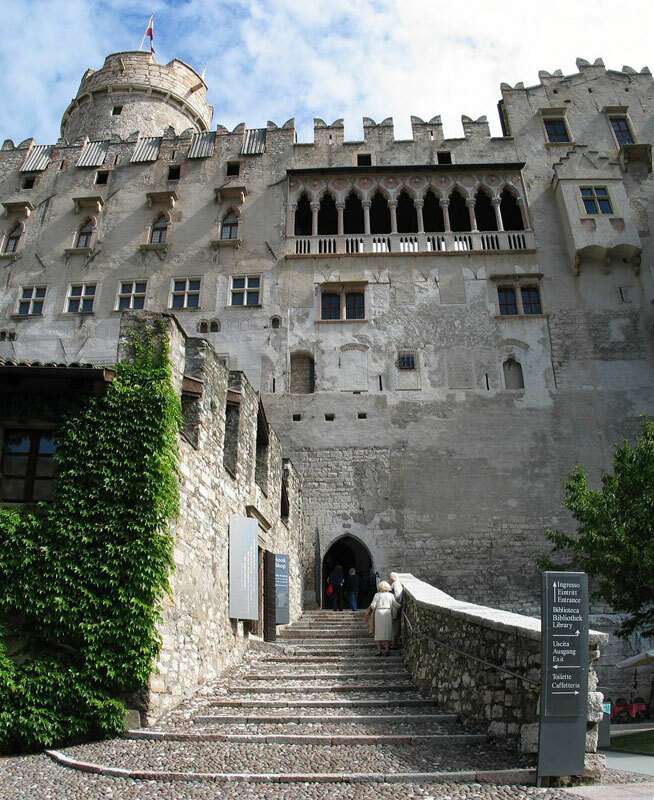 Behind the walls, there is also a museum. 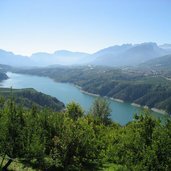 A dense network of hiking paths snake its way across the Trentino. 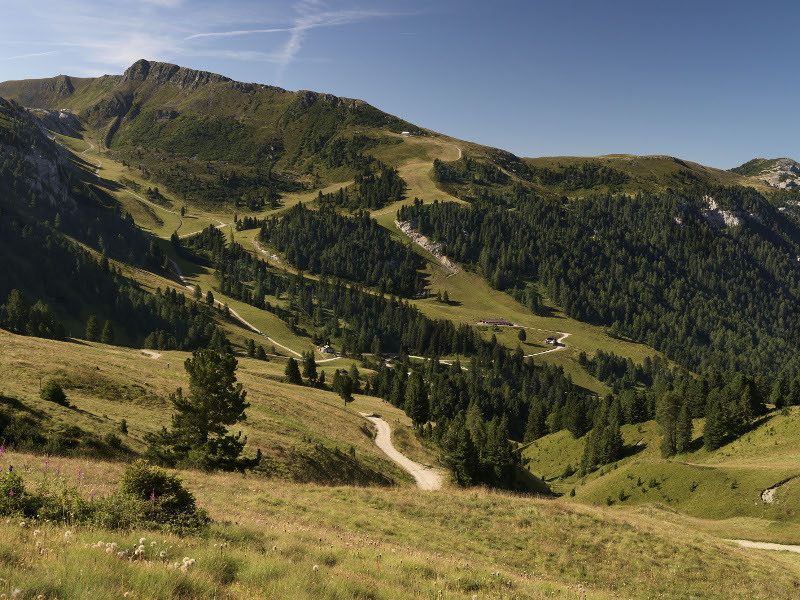 This picture shows trails in the Latemar area. 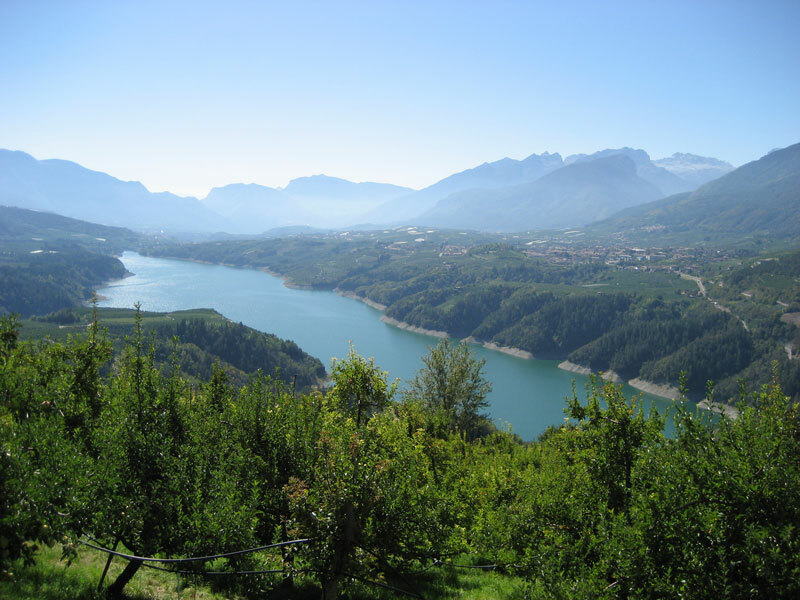 One of the large number of lakes in Trentino: Lago di Santa Giustina. 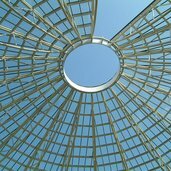 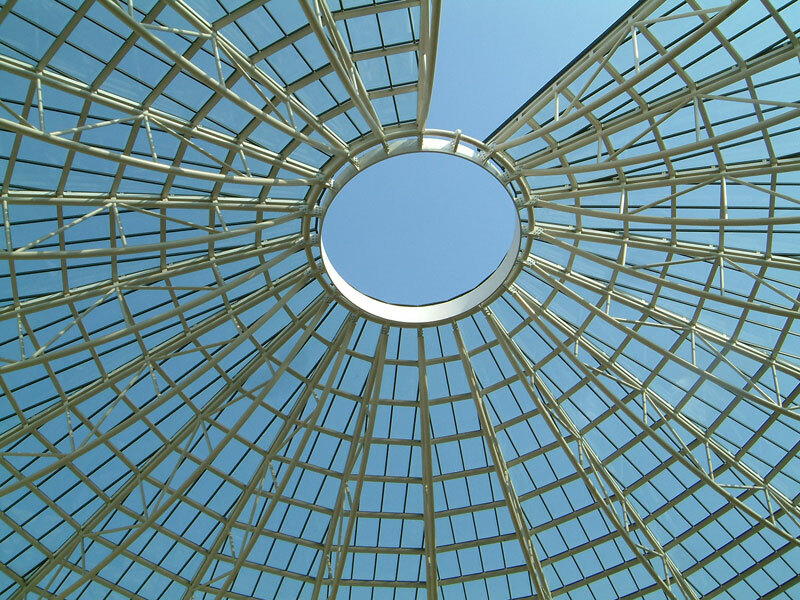 A must for lovers of art is the MART, museum of modern and contemporary arts in Trento and Rovereto. 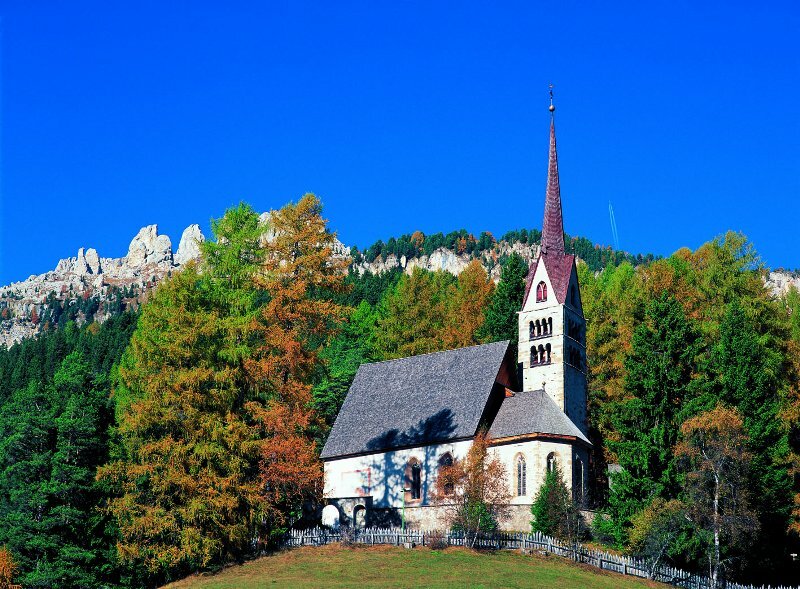 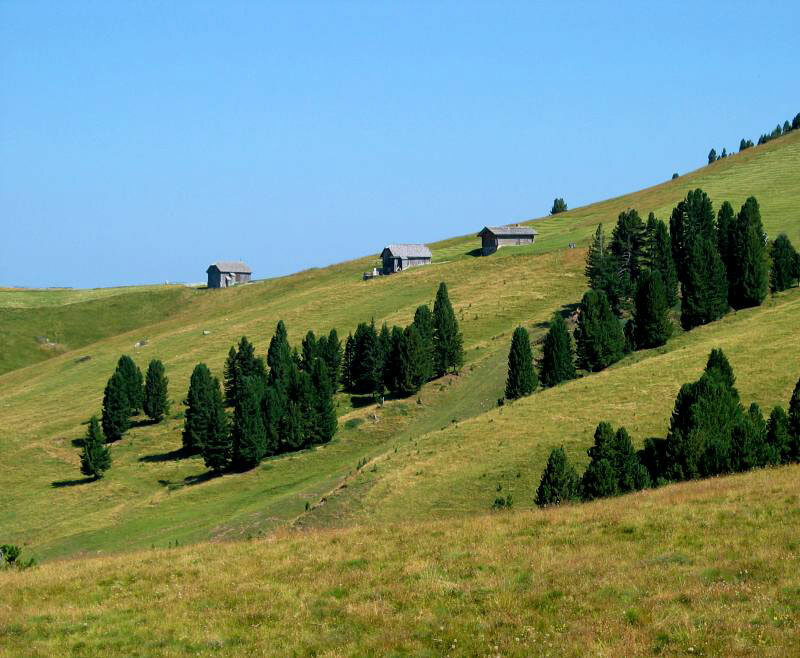 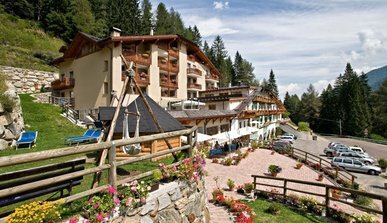 Predazzo in Val di Fiemme offers various possibilities regarding outdoor activities surrounded by a fabulous landscape. 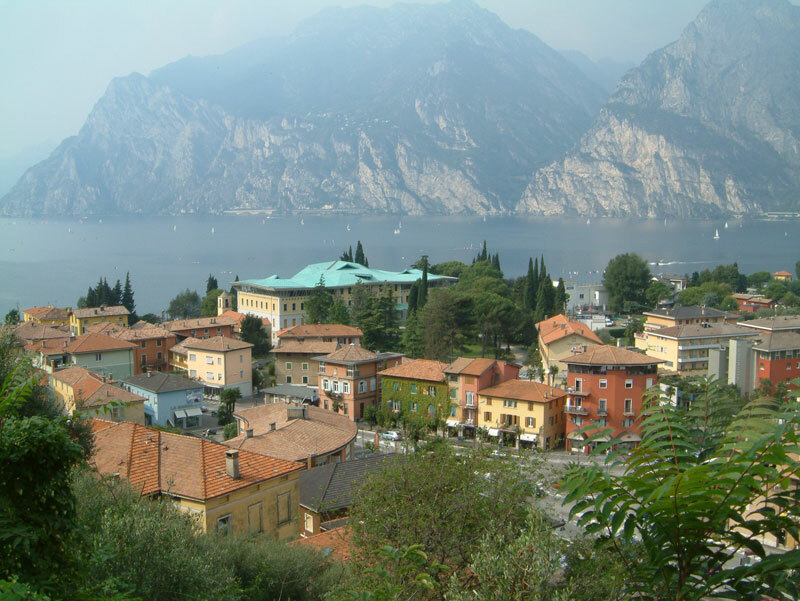 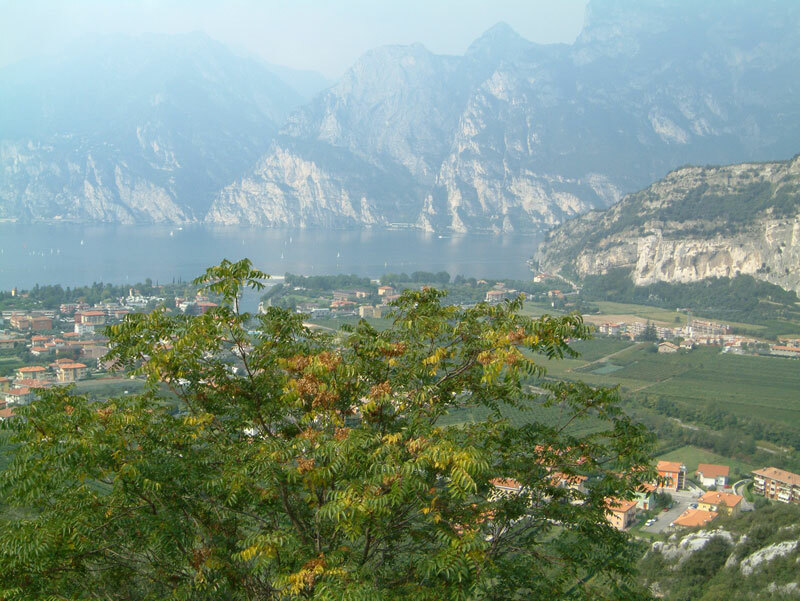 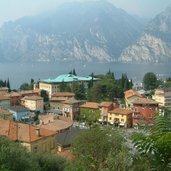 Still in autumn climate at lake Garda is mild and Mediterranean-like. 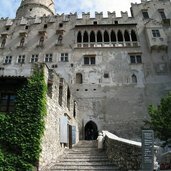 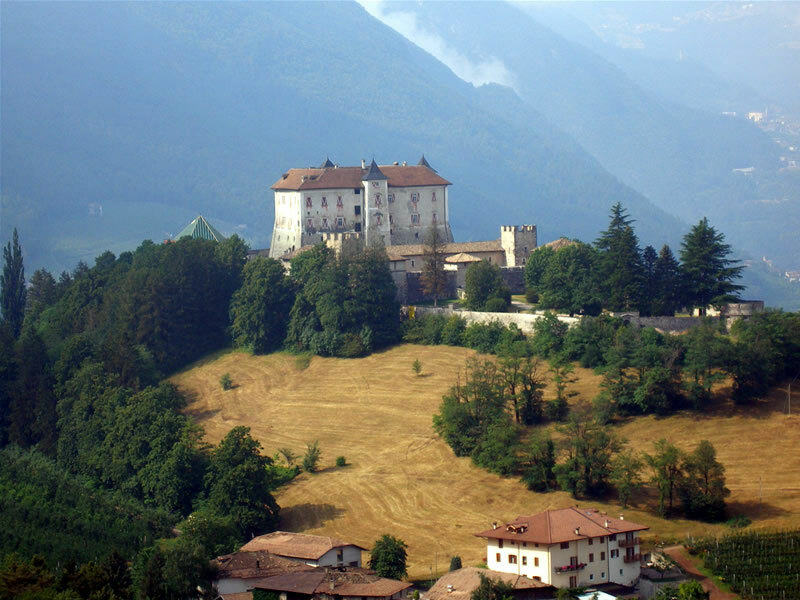 Castel Thun, one of the most beautiful Mediaeval Castles in Trentino. 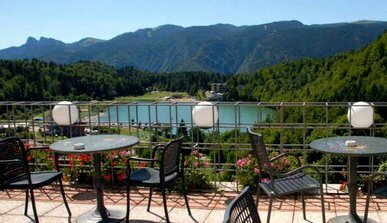 In a central position good for the winter sport lovers as well as the hikers, overlooking the lake of Lavarone and the alps. 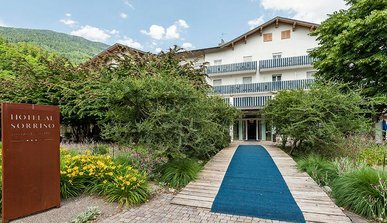 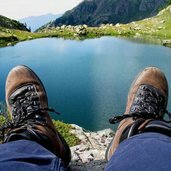 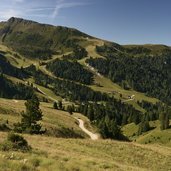 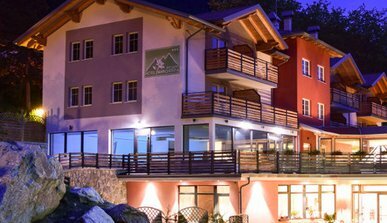 Close to the Adamello Brenta Natural Park, between Val di Sole and Val Rendena, the hotel is a convenient starting point, for hiking, mountain biking, or motorcycle trips in the nature of Trentino. 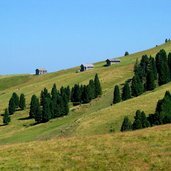 Much more than a wellness centre, expect a wellness holiday ruled by the pace of nature - our vision is about a Pleasant land, where genuine food plays an important role as well. 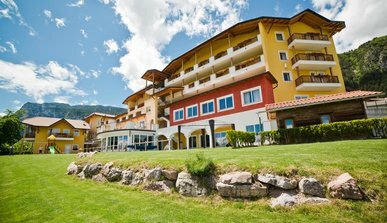 You will discover a fantasy world for a relaxing holiday in our Wellness Center and all that surrounds our hotel: Andalo, a fantastic landscape. 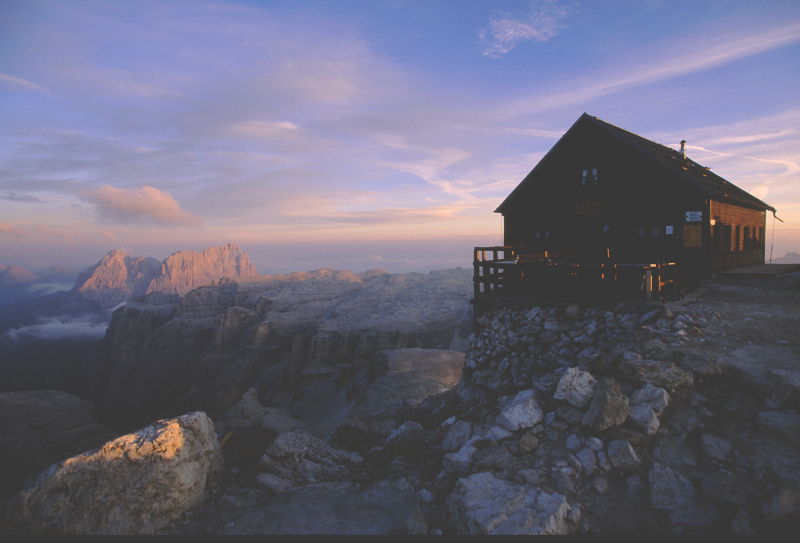 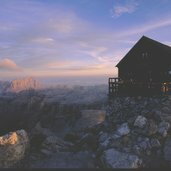 Close to the Adamello Brenta Nature Park, it is surrounded by the Brenta Dolomites, a Unesco Natural World Heritage Site, and offers a variety of opportunities for activities in close contact with nature. 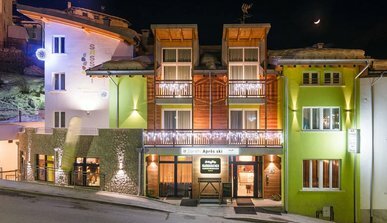 Al Sole Hotel is looking forward to welcome you and to offer you to enjoy its pleasant alliance between charm and modernity. 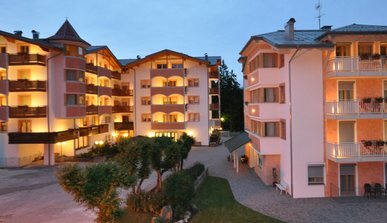 Moreover, it offers a range of services for relaxing and for taking care of your body & mind. 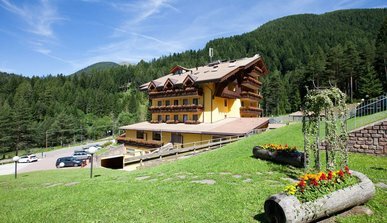 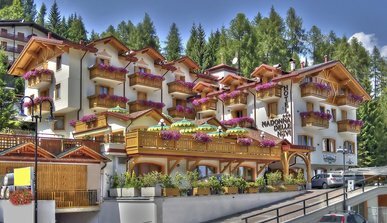 In the Dolomites of Val di Fiemme you can enjoy a family vacation in the mountains with accommodations in a 4-star hotel able to make both adults and little ones happy.